Masoom specialises in Clinical Research and Training Solutions. Masoom is an ‘African’ name that means ‘infallible innocence’ and aptly describes the spirit of Africa and its people. As a South African CRO and training organisation, Masoom is proud to carry this spirit into all our projects and in the interactions with the people we serve. 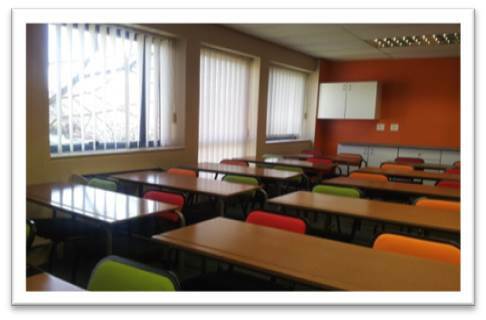 Masoom Training Solutions is a SAQA accredited training provider. We deliver a range of training options including e-learning services to a wide range of healthcare professionals, community workers and the general public. We specialise in content research and our products always include the latest scientific developments and relevant information to allow real learning to take place. The combination of our subject matter expertise and advanced e-learning technology enables Masoom Training Solutions to develop unique and innovative products that provides the learner with an exciting and fruitful learning experience. Our slogan “Empowering people to empower others” emphasizes one of our major core values, to create teachers amongst our learners so that the right information may proliferate.